Bastards of Horror (3/5/08) – “Now, don’t get me wrong I enjoy music. But these days I don’t buy many CDs and I don’t check out many movie soundtracks unless they are a stand alone thing. I do own a few, but I do not usually go out of my way to get them these days. Well, after listening to the near perfect music to the motion picture The Rage, I might have to start looking to buy more soundtracks. The music is done by ‘Midnight Syndicate’ that have been associated with several projects over the years but this might be their best work yet? The music is excellent, has a great horrifying feel to it, flows beautifully like the Hellraiser movie soundtrack, and with every note you can visualize every scene from the film like a soundtrack should be, for example: John Carpenter’s Halloween or Escape From New York which has no need for words but lets the music tell the story. Midnight Syndicate’s soundtrack to The Rage does just that to near perfection. I give the soundtrack 3 1/2 out of four stars as now I will always be out on the look out for anything from ‘Midnight Syndicate’, especially soundtrack wise“. Outburn Magazine (Issue #44) – “For over a decade, Midnight Syndicate has been recording some of the finest and most haunting instrumental albums available – you are unlikely to make it through a Halloween without hearing the band’s music somewhere. Their albums have always been a journey through dark places, overflowing with atmosphere, so it makes perfect sense that they would be right at home doing movie soundtracks. Robert Kurtzman’s The Rage is a mix of horror and gore that allows for a surprisingly well-rounded soundtrack, moving from light to shade, bombastic to subtle with fluid ease. Composer Edward Douglas is clearly a genius when it comes to keyboards and synths, yet there is a very classical feel to his style. Lots of brooding piano, stabbing horns, and sweeping strings give the proceedings a very full and larger than life feel, which is perfect for an emotional, edge of your seat movie project such as this. 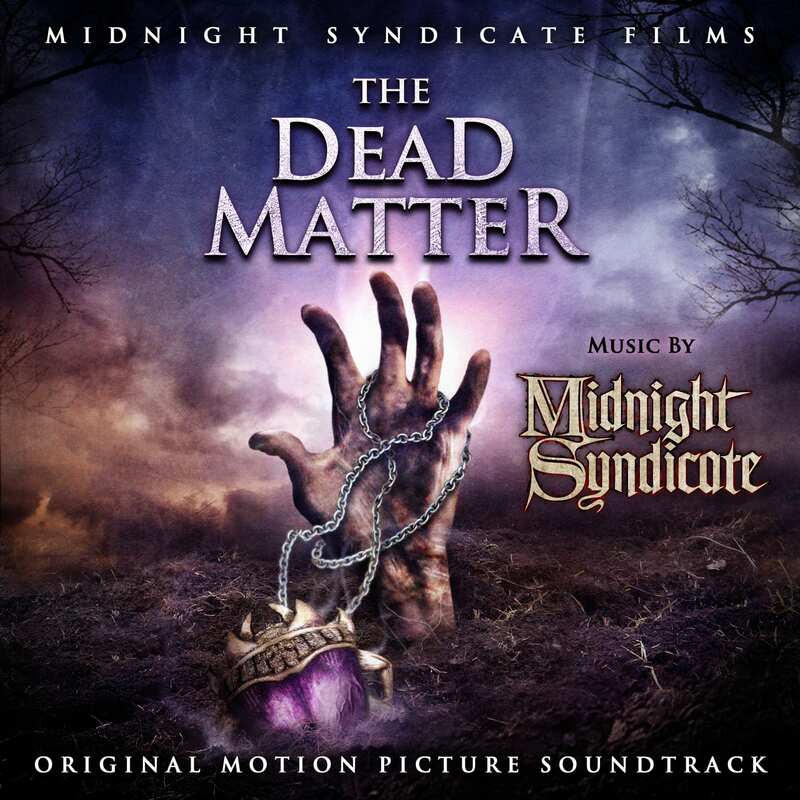 Obviously, the pacing and arrangement have to suit the movie, so listening to The Rage might not be as satisfying as a spin of one of Midnight Syndicate’s independent albums like Realm of Shadows or Born of the Night, but it still makes for a gripping listen and should slot nicely into your collection next to your John Carpenter soundtracks.